An event such as this could not happen without the drive, commitment and effort of a valuable team of volunteers. 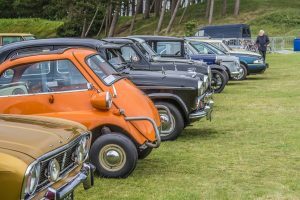 Helping with the Vintage Rally is a great opportunity to get outdoors and meet like-minded people. Can you spare a few hours? If you’d like to get involved, then drop us a line. Send your details using our contact form below. 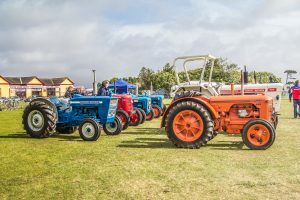 There are no admission charges to the public to the Vintage Rally and hence why the advertising/sponsorship in the programme and the programme sales are a valuable source of income.